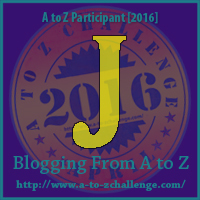 Seemed the most appropriate letter for this post because as I sifted through the many websites and blogs that I turn to for advice (yup there's a lot of 'em), and I'm sorry for leaving so many of the great ones out of this post, but I was was amazed at how many websites, books, authors, blogs, etc., that had the Letter J in common. It was screaming at me for a blog post. 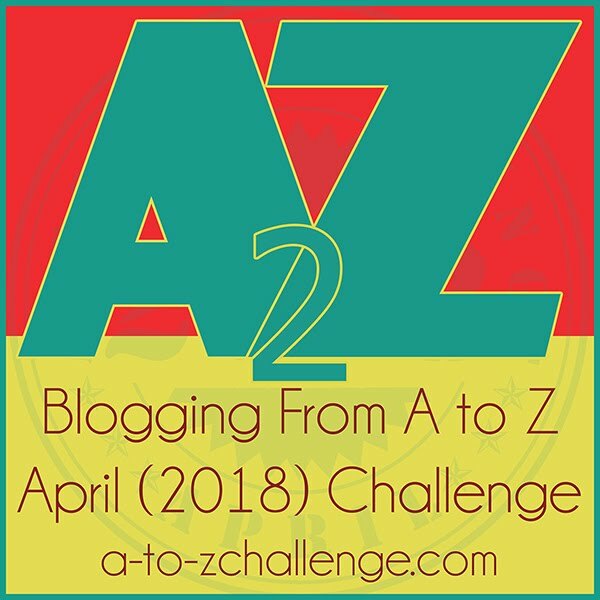 So, not in any particular order, here are some of my favorite writing resources that I often turn to for help, all of which have the letter J in common. I'm absolutely in love with Jami's Tag Line: Why be normal? 5. 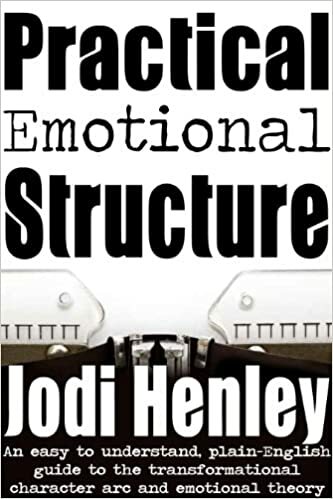 Jodi Henley Her blog and her Amazon Books Practical Emotional Structure: An Easy to Understand, plain-English Guide to Pertinent Backstory, motivation and conflict. She's my go to girl for character motivation or backstory. 5. Steven James Author of many best selling thrillers and the writing craft book Story Trumps Structure. 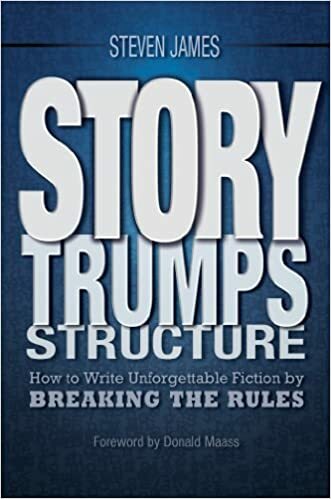 I spent years reading books on structure and felt enlightened when I read this book. After reading book one, The Pawn in Steven James, Special Agent Patrick Bowers Series, I fell hard for James' writing style and ordered the rest of the series. His natural storytelling ability resonated with me and his book Story Trumps Structure made even more sense. Whatever works for you, the writer is what you should do. We all have to find our own way, none of us can follow a paint by numbers system. 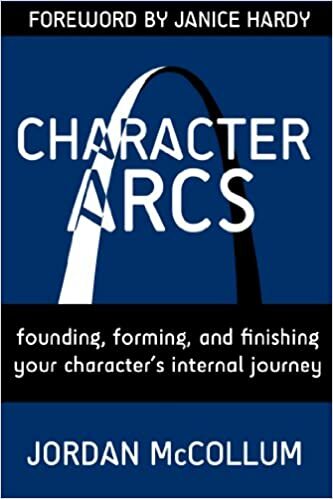 I like the way he writes and I like the way he tells us to just write from the heart and to forget about trying to make it all fit into certain categories or acts. 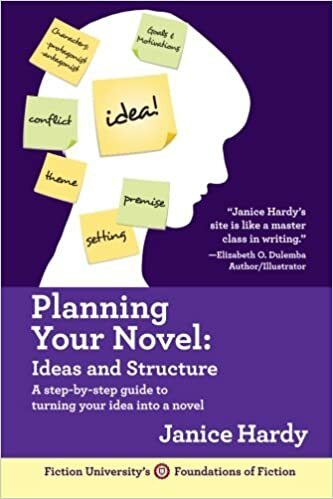 The Forward by Donald Maas says it best, "I don’t think any fiction writer can fully explain the process or give you every tool, and maybe no one should. But Steven James comes close." 7. Jane Friedman A wealth of resources for writers including her blog, books, online classes, events and conferences. 9. 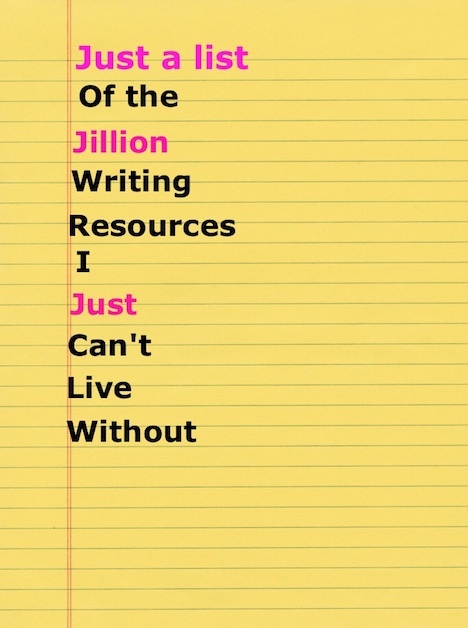 Jordan McCollum one of my all time favorite authors and writing instructors, offers a boatload of free writing resources for writers on her blog. 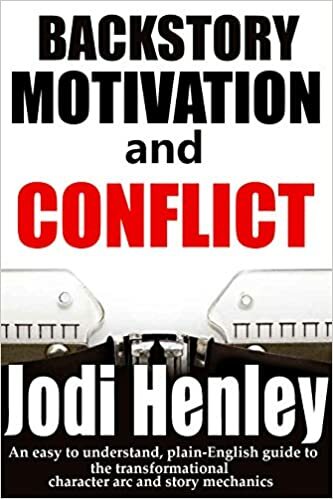 Be sure to check out some of her writing craft books on Amazon. They are reasonably priced and well worth every (almost free cent). "I write novels about love, lies, secrets & spies, and I teach writing craft." That Just about covers it for the letter J.